Nokia Mobile today, alongside announcing the Nokia 9 PureView, Nokia 4.2, Nokia 3.2 and Nokia 1 Plus, also announced a new feature phone, the Nokia 210. The device comes in a polycarbonate body, with a 2.4-inch display, running the S30+ OS. 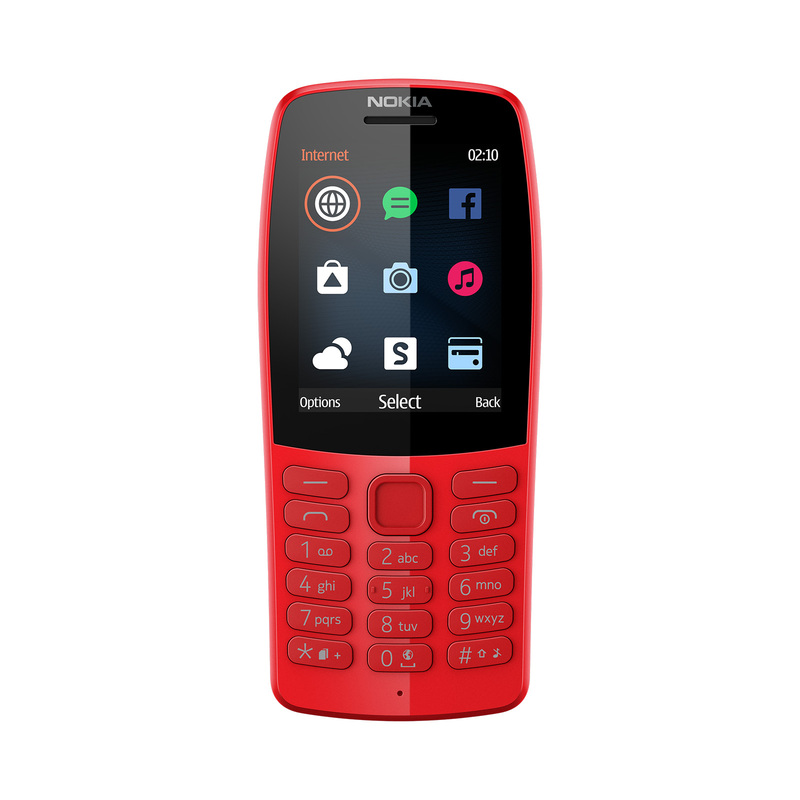 HMD Global continues to dominate the global feature phone market, while the number of Nokia 3310 and 8110 4G users crossed 10 million globally. The company announced a new feature phone to keep the momentum. Nokia 210 comes Opera Mini browser to connect online, as well as with Snake and Facebook. There is also a Mobile Store, from where you can download some apps. I usually don’t recommend feature phones for users looking to connect online, because of no WiFi. Nokia 210 will be ideal for classic feature phone users or for a secondary phone. It looks funky in the red color, and we hope we will get one for review. Nokia 210 goes on sale in Marc for 35 dollars (30 euros).